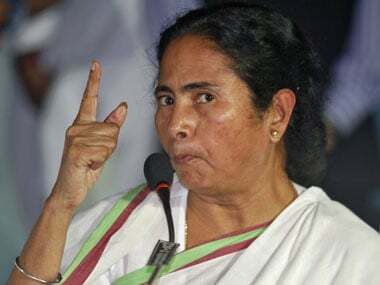 The porous Indo-Bangla border has become the escape route for the Bangladeshi militants, after the neighbouring country launched a massive search operation following terrorist attacks, says a source in Assam police. 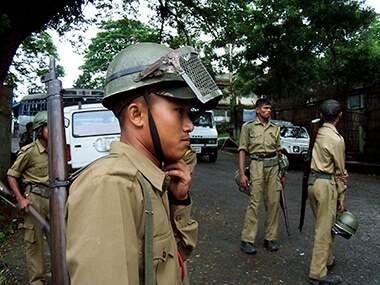 Assam has been alerted by the Meghalaya police of infiltration of five suspected militants through the Indo-Bangla border. 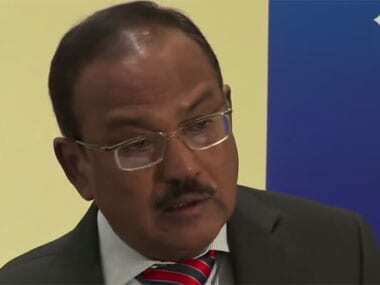 National Security Adviser Ajit Doval visited West Bengal's Burdwan district where two suspected Bangladeshi militants were killed in a blast October 2.